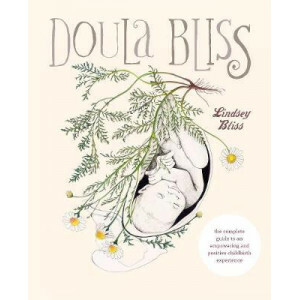 Lindsey Bliss, who has assisted as a doula at hundreds of births and is herself a mother of seven, reveals here all the wisdom and advice that the doulas, also known as childbirth coaches, share with ..
A groundbreaking guide to pregnancy: empowers women with the facts and allows them to make their own decisions. FREAKANOMICS meets WHAT TO EXPECT WHEN YOU'RE EXPECTING. 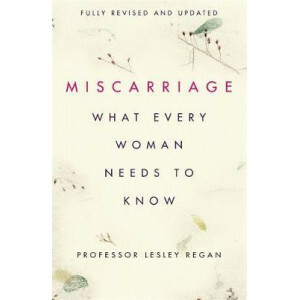 Award-winning Emily Oster ..
A fully revised and updated edition of the definitive account of the causes, prevention and treatment of miscarriage One in four pregnancies ends in miscarriage - it is the most common complicati..
Postnatal depression (PND) affects 10 to 20 per cent of new mothers in New Zealand and can persist for months - even years - if not detected and treated. Yet many women suffer in silence. In Mothers C.. 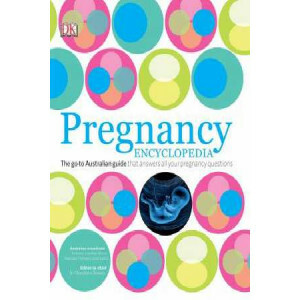 The New Zealand Pregnancy Book has been used by many thousands of parents since the first edition was published in 1991. 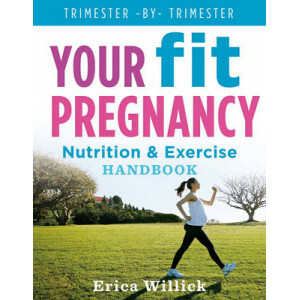 The third edition has been comprehensively rewritten by GP author Sue Pullon, a..
Mothers-to-be will find spreads on all of the important concerns of pregnancy and early motherhood - and will enjoy the focus on their wellbeing - exercise at every stage, tips for healthy eating, tra..
"Every pregnant woman is going through an experience that is completely new to her, and each month raises many questions, from before conception to the early days of a baby's life. This is not an enc.. 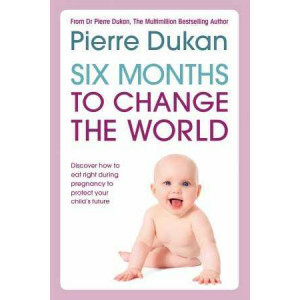 Following on from the success of The Dukan Diet (translated into more than 30 languages and sold tens of millions of copies worldwide), Dr. Pierre Dukan is back to fight obesity once and for all. 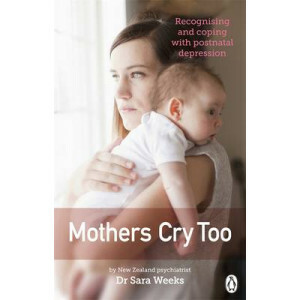 This..
A revised and updated version of this bestselling pregnancy book, for a new generation of expectant mums.  It incorporates the most recent developments in obstetrics and addresses current lifestyle tre.. 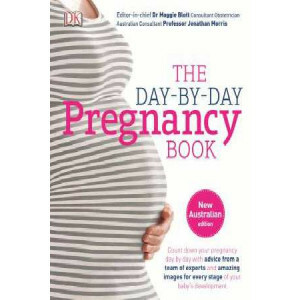 Totally revised and updated for a new generation of expectant mothers and fathers. 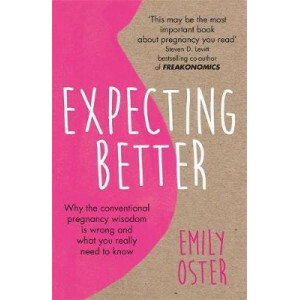 The world's favourite pregnancy book just got better.What to Expect When You're Expecting has long been the go-to ma.. The worldwide bestseller and multiple award winningThe Wonder Weeks. How to stimulate your baby's mental development and help him turn his 10 predictable, great, fussy phases into magical leaps forwar..
For today's woman, pregnancy is no longer a "delicate condition." She's working, managing commitments inside and outside the home, and eager to stay fit - maybe even running a marathon! For the first .. The only pregnancy guide you need, now updated. 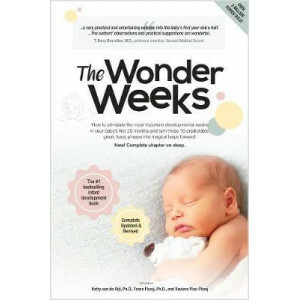 Understand what is happening to you and your developing baby from the moment of conception to giving birth, to the first six weeks with your newborn bab..